You’re welcome to reserve and pay for your holiday using our simple online booking system. However, if you have special requirements or you’d simply prefer to book your holiday over the telephone, please don’t hesitate to call us instead. A member of our enthusiastic team will be more than happy to help. 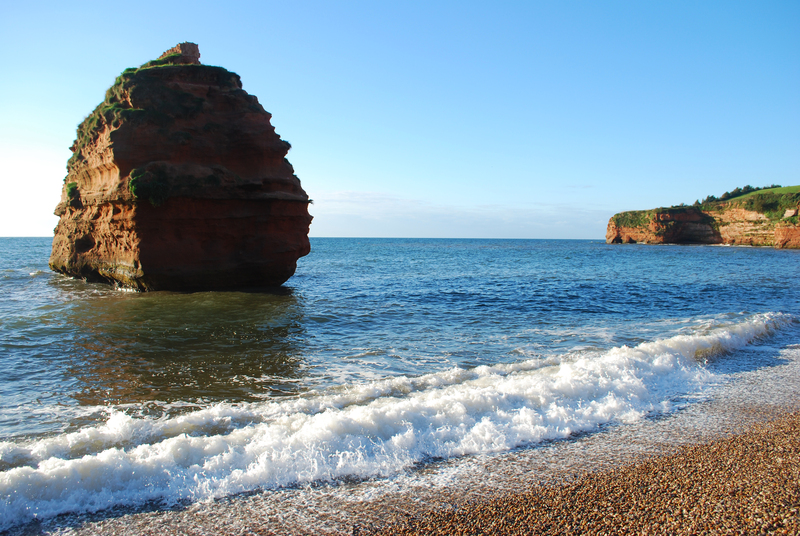 If you’d like to know more about buying a holiday home at Ladram Bay Holiday Park, please call our sales team on 01395 568761 or e-mail sales@ladrambay.co.uk They can advise you further and/or send you a free Buyers’ Guide. Absolutely brilliant (in all weathers) lots to do and see, a little piece of Heaven, gorgeous will be back.